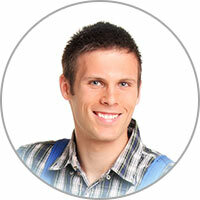 Are you looking for quality appliance repair in Lakewood CO? We have been in this industry in Lakewood CO for quite some time and we know how to take care of our range repair customers. 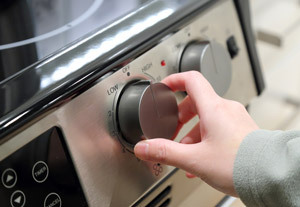 Call now for remarkable stove repair in Lakewood CO. We won’t let you down. We know the secret to keeping our range repair customers satisfied. Lakewood CO knows who to entrust with all of their stove parts and repairs. Our existing Lakewood range repair customers use us for repeat business, and we know you will too. Try us out today if you haven’t already. The range is a key component to every household kitchen. What would one do without the convenience of having access to cook and bake meals? No need to allow your kitchen to stay that way for long. You should know that we value all of our customers and we recognize the trust and confidence that you put in us by inviting us into your home. If your stove parts have gone out, if your stove is not working at all, or if it’s exhibiting signs that it might be malfunctioning, call the number on your screen today. A representative can assist you in booking an appointment in Lakewood CO to have your range and range parts examined as soon as possible. Take the first step today by calling, and let us handle it from there. We have experience in delivering outstanding stove repair in Lakewood CO one household at a time. We do all we can to live up to your expectations and deliver optimum service to each and every home we visit. Are your burners constantly sparking? If so, it’s possible that there is an issue with a burner spark ignition switch. This is a common appliance problem. The switch is attached to the respective burner control valve. It handles electrical contacts, which can hit into each other and create sparks. When diagnosing, you also want to identify whether it could be not just a switch, but a harness assembly as well. The switch itself cannot be repaired, so that would need to be replaced. If there’s a harness assembly, it will need to be replaced as well.